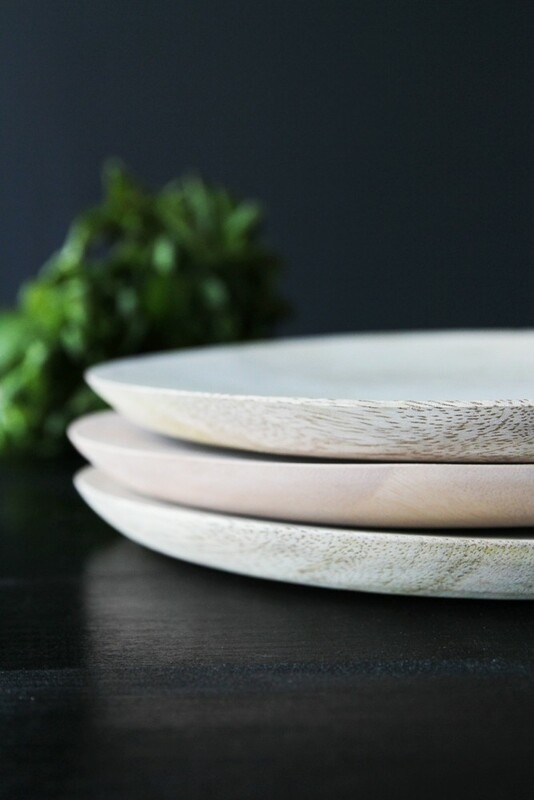 Mango wood not only has the benefit of being sustainable but it is also durable, long-lasting, has a unique grain pattern and a pure natural charm. 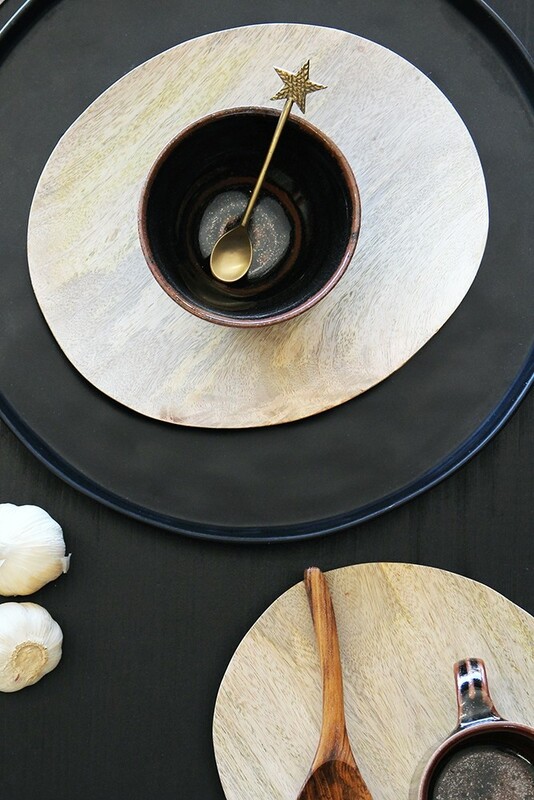 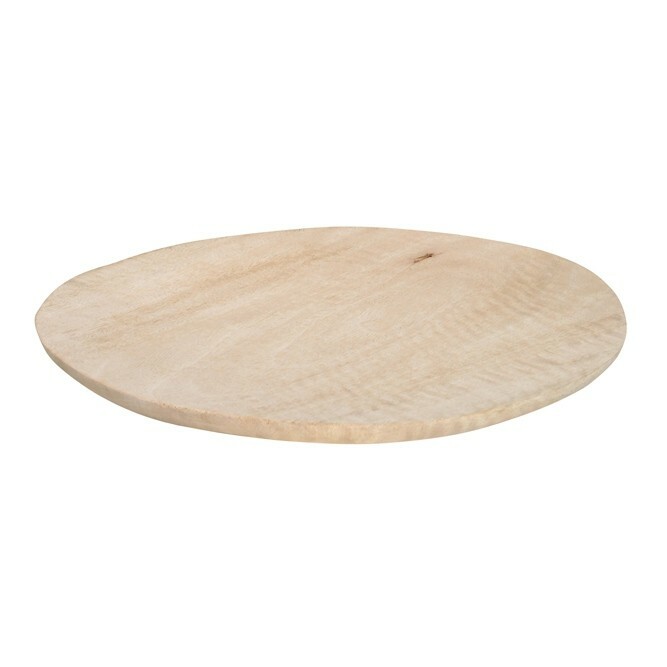 Made from mango wood, this Wooden Plate will bring all of these benefits whilst adding something different to your 'crockery' collection, dinner table or display. 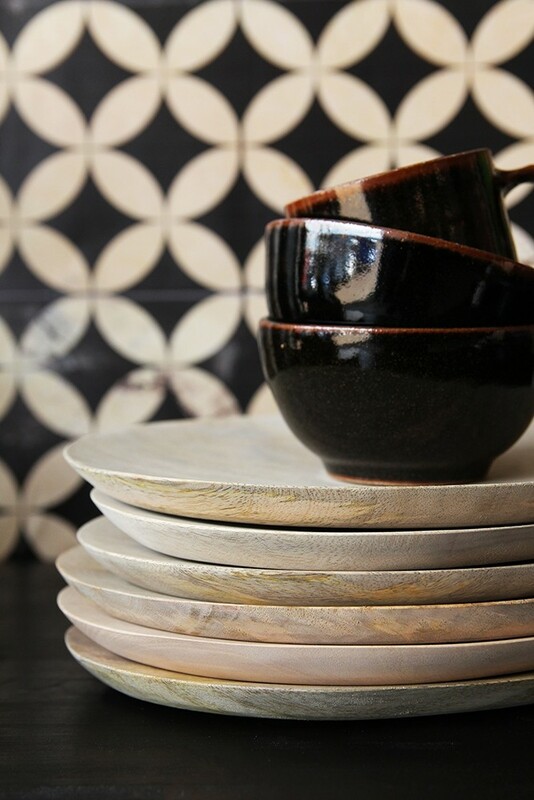 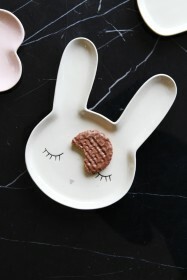 The plates are a mild oval shape but because of their natural material, each plate varies slightly in both shape and size as well as pattern and colouring. 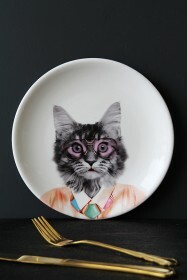 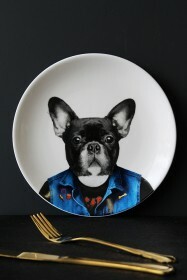 However, this does mean that each plate is unique and one of a kind! We think they'll be a great talking point at a party, perfect for use as a side plate. 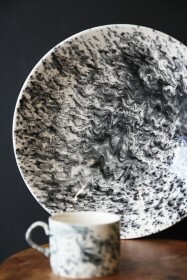 a buffet plate or on display as a trinket tray.